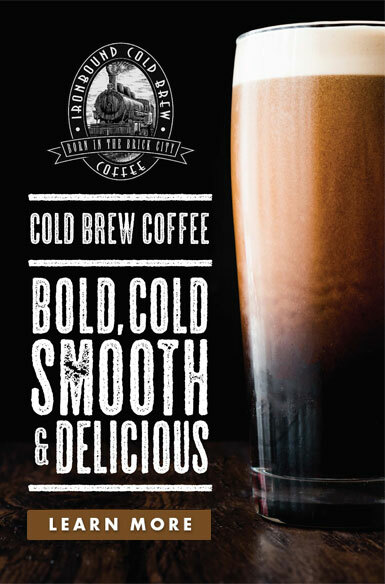 Add Law Coffee to Your Favorite Mug! 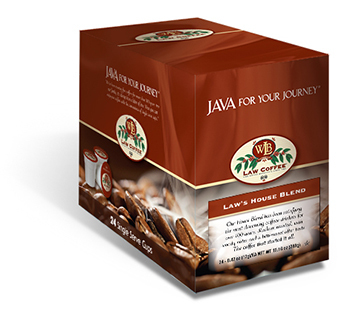 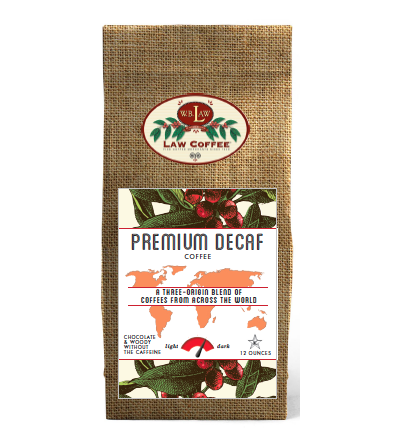 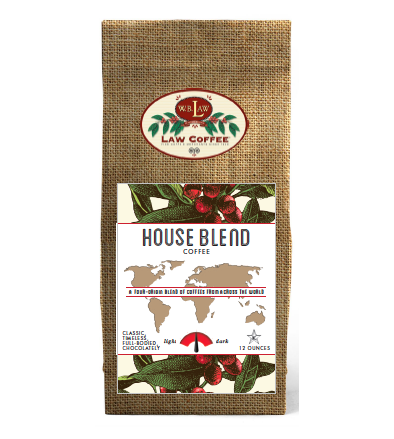 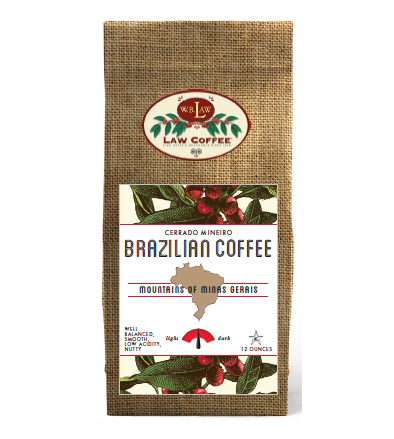 With our Online Shop we ship our selections of delicious coffees and teas to your home or office. 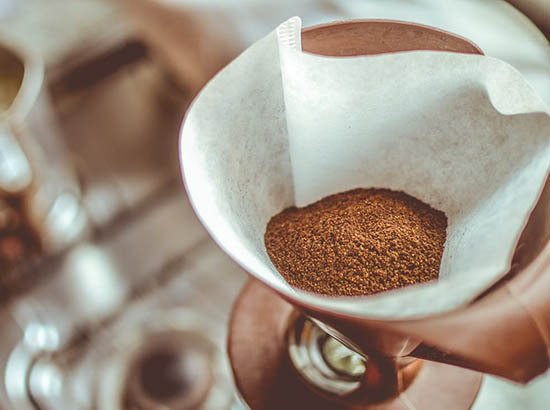 Whether you need single serve coffee, ground coffee, teas or espresso, our Online Shop is your one stop shop for all your coffee needs! 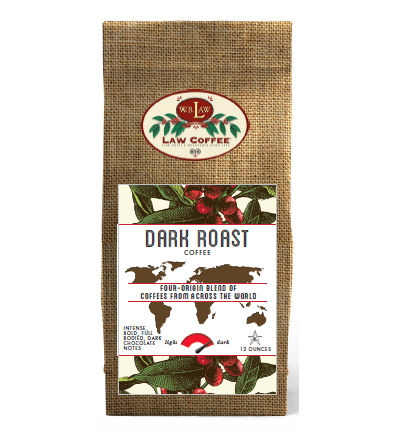 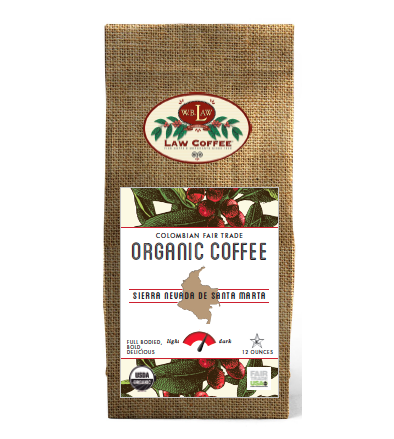 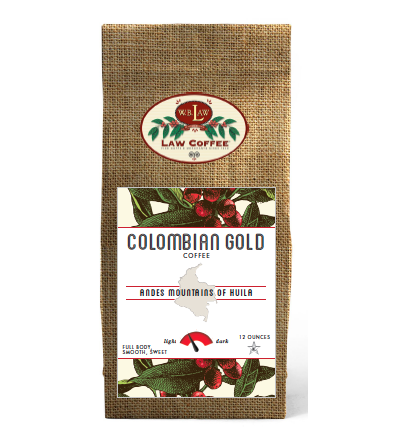 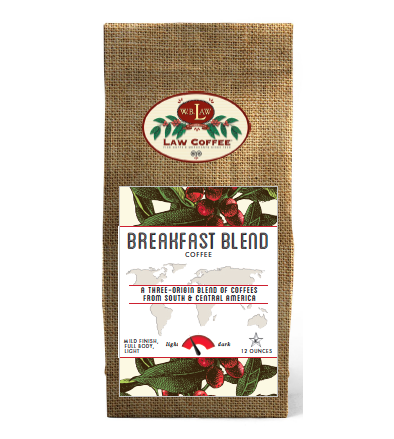 Our specialty coffees, including but not limited to Colombian Coffee and Fair Trade Organic Coffee, are only a few clicks away.